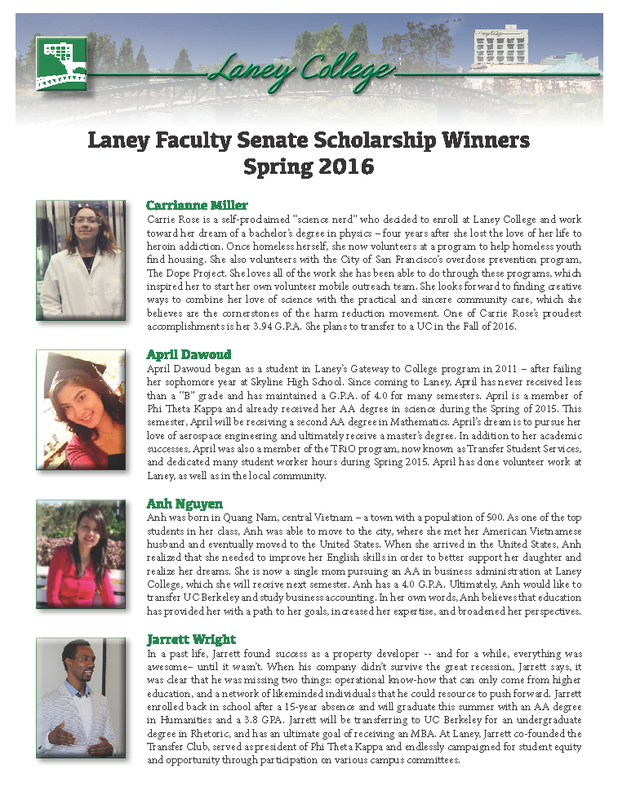 Please join us in congratulating this year’s winners of The Laney Faculty Scholarships! 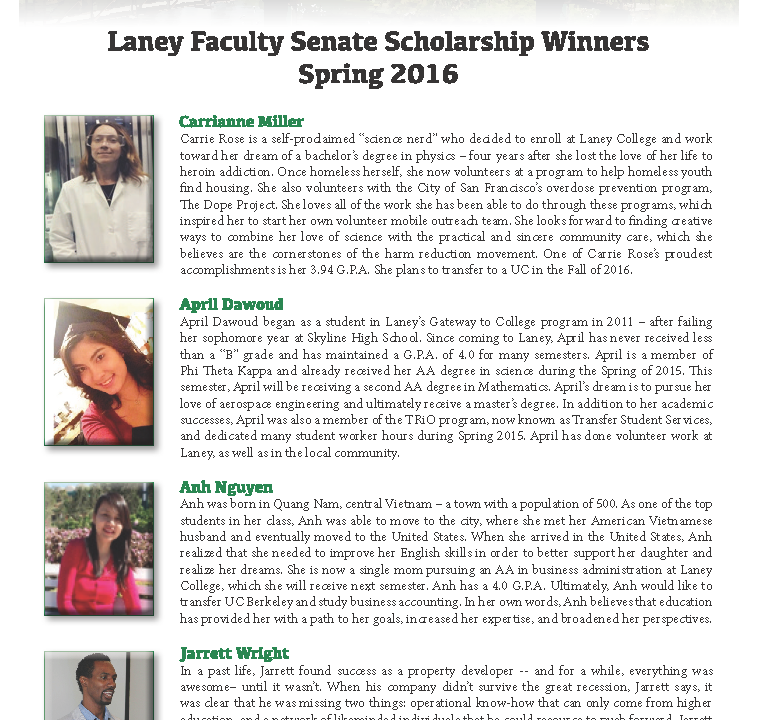 The accomplishments of these outstanding students are a testimony to their hard work and all of our faculty, staff, and administrators are extremely proud to have played a role in their success. 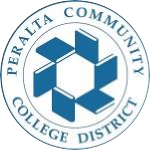 We sincerely hope that the $1000 scholarship each of these students so richly deserves will help each of them to reach their ultimate educational goals.